I’m back from my trip to Monterey. I took some photos, but I actually spent more time taking in the sights with my own eyes, than through that of the lens of my camera. 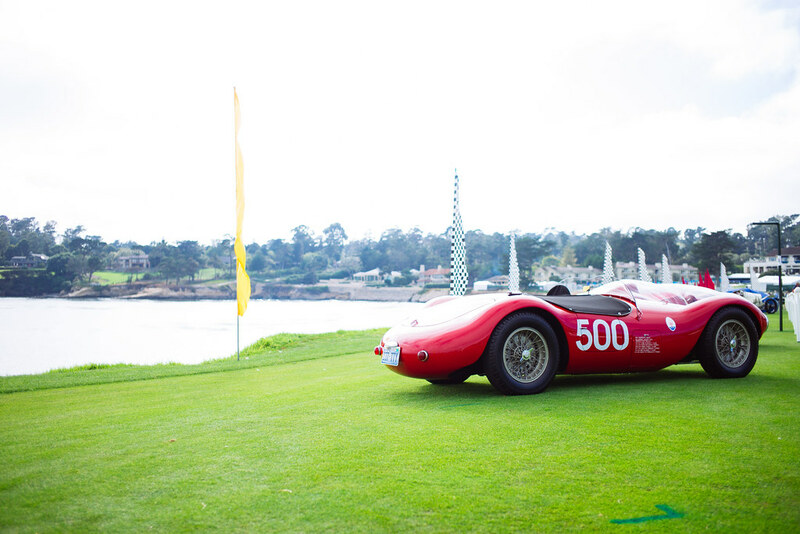 I bring to you a 1954 Maserati A6GCS Chassis #2078 on the lawn of Pebble Beach. Make sure to follow me on Twitter, My Flickr and my Instagram.